Distributed systems in Blockchain are computing principles where two or more nodes work with each other in a coordinated fashion in order to achieve a common outcome. It is systemized in such a way that end users see it as a single logical platform. According to many Blockchain consulting companies the main challenge in distributed system design is coordination between nodes and fault tolerance. Here in this article we will learn distributed system in detail with current ecosystem. 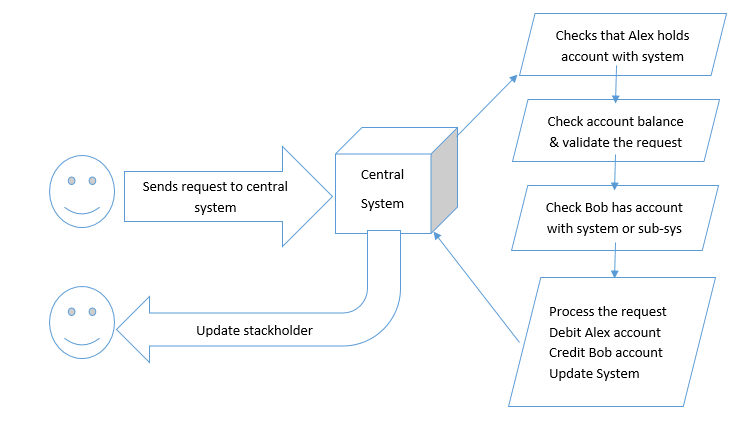 The current system is centralized and all transactions are carried out using the same central system or authority. Let us understand how banking operations work. E.g. Alex wants to send US $100 to Bob. 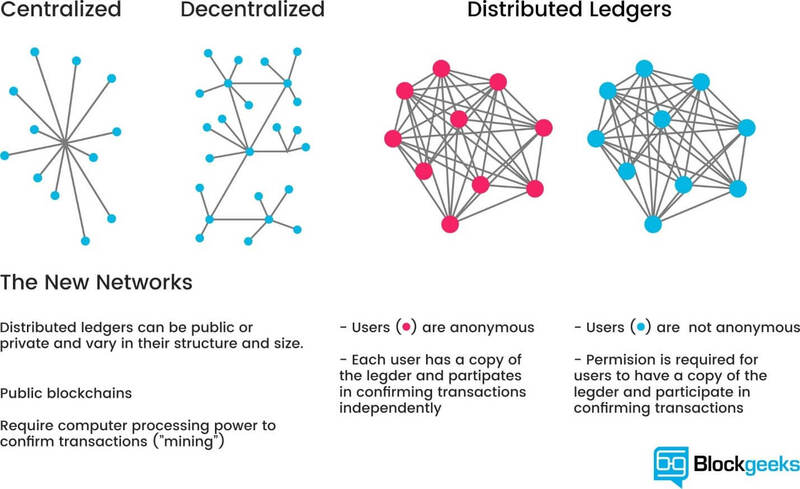 In distributed network, each node holds the complete information. One node processes the request and adds the same in blockchain. On success, it broadcast the result to all other nodes in the current network. The biggest challenge in distributed network is consistency. It is important to have correct information to all nodes. Double-spend problem and consensus – Imagine you have US $100 in your wallet. You send US $100 to person X and at the same time you send US $100 to person Y. If there is no mechanism to check the current status of wallet, person X and person Y both should receive US $100. This problem is called double-spend problem. Using the same resource multiple times due to lack of understanding current state of the system.